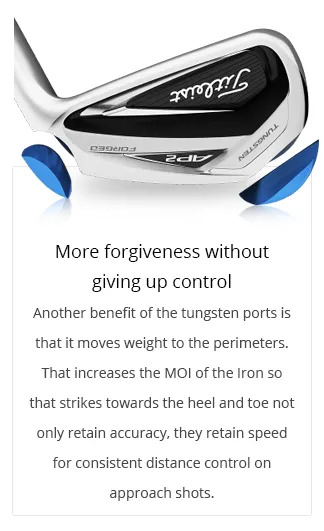 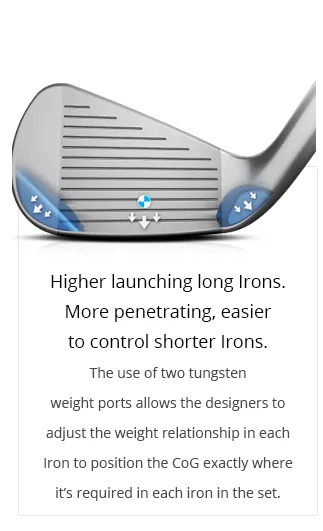 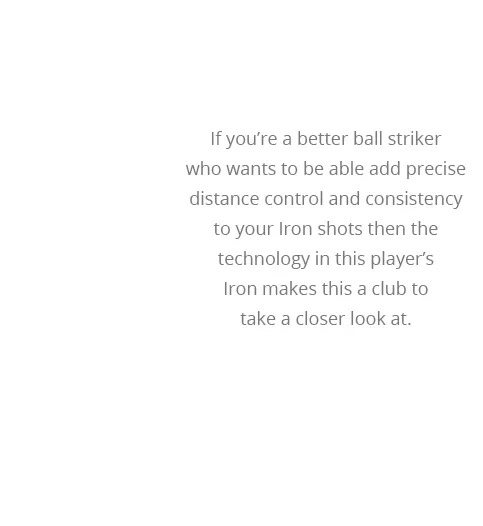 increase the playability and consistency. 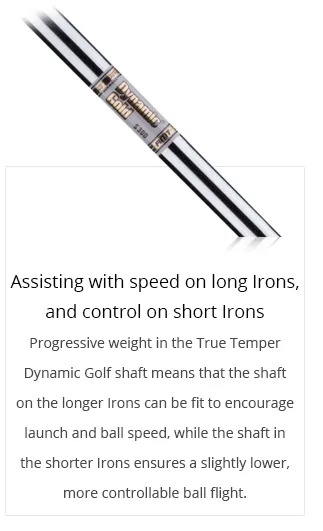 Start a conversation with us about your golf game and golf swing. 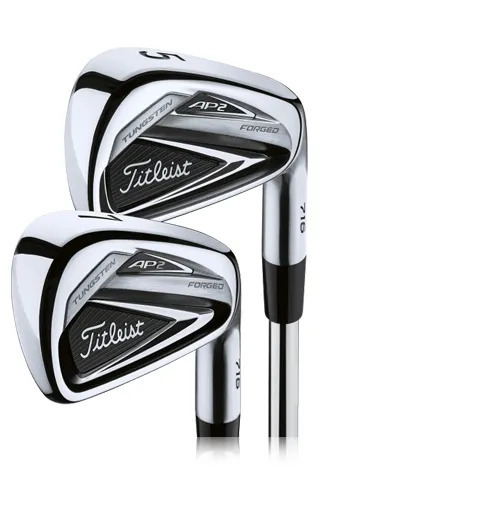 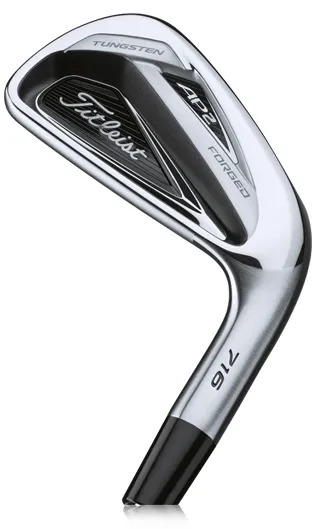 The Titleist 716 AP2 Irons could be a great addition to your bag.